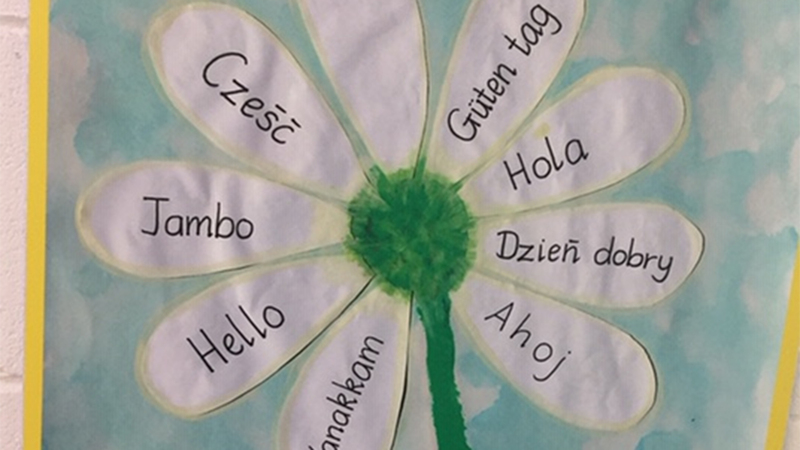 Here is a new blog focusing on what Healthy Linguistic Diet looks like in a school and classrooms, by my dear colleague Letizia, based in Rome. Her blog provides an insight into a sharing good practice study visit to a school in Ireland. This study visit has grown from bringining together educators from different countries together in EU Commission events. 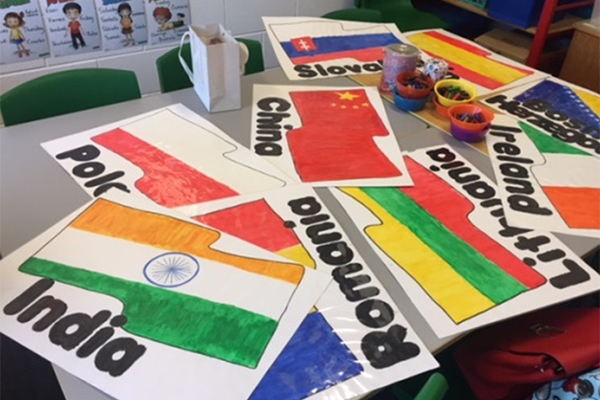 Here is the link to the blog I had written about the same school with great enthusiasm after meeting the headteacher, Deirdre Kirwan, and seeing her presentation at a Rethinking language education event in February this year. Many thanks to Kristina Cunningham, Ana-Maria Stan and their team for the energy, connections and learning their events have generated! 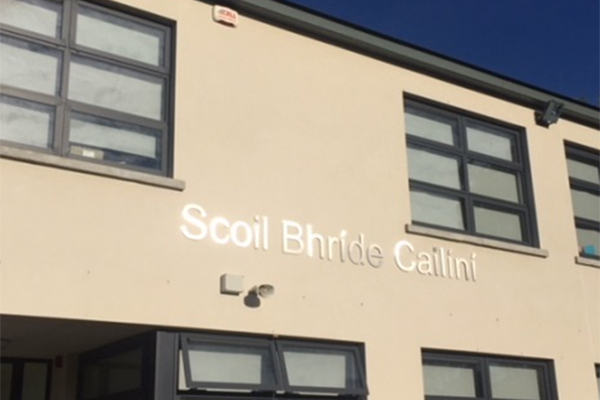 In September 2018 Letizia Cinganotto and Raffaella Carro, two Italian researchers from INDIRE (National Institute for Documentation, Innovation, Educational Research, Italy) visited the Scoil Brihde in Dublin for a research project on plurilingualism and language learning/teaching they are currently involved in. The visit was organized thanks to Dina Mehmedbegovic, whom Letizia had met during a meeting at the European Commission. Healthy Linguistic Diet, illustrated during that meeting, seemed to be a very interesting approach, that is why the Italian researchers decided to work on a case study on the school in Dublin, which was told to be implementing HLD. The researchers received a very warm welcome from the present and former school principal and from the teachers: they could interview them and also observe some very interesting and engaging lessons. What is amazing is how every day activities at school are based on the links among the students’ home languages and the target languages (Irish and English): exercises aimed at eliciting connections among the different languages are so common and frequent, that it becomes a natural process and an instinctive mechanism for the students to immediately implement “translanguaging” during formal and informal interactions. A group of children was also interviewed by the researchers and they expressed their enthusiasm and passion for being allowed to speak and even teach their peers their mother tongue. After the study visit, the Italian researchers would like to further investigate HLD with the help of Dina Mehmedbegovic and possibly experiment this method in a sample of Italian schools both from the EFL perspective and the Italian as L2 one, especially in consideration of the multiethnic and plurilingual characteristics of Italian classes. Below a picture taken from the outside of the school in Dublin and a picture related to a multilingual activity observed during the visit. 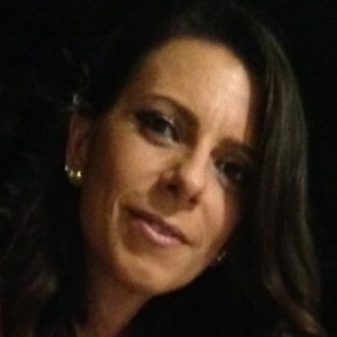 Letizia Cinganotto, PhD, is a full time researcher at INDIRE, the Italian Research Institute for Innovation, Documentation and Educational Research, former teacher of English at upper secondary school level, trainer and author of digital content, contract prof. of English at University in Rome. She holds a BA in Foreign language Teaching, MA in e-Learning and multimedia Learning and in Moodle, and PhD in Linguistics on CLIL (Content and Language Integrated Learning). She has far-reaching experience in continuous Professional development for teachers, Teacher trainers, Head teachers (e-learning courses, blended courses, on the job, workshops) in the Italian context and also in international communities of peers on CLIL, language Teaching, Technology Enhanced Language Teaching (TELL), immersive teaching and learning of English, and Linguistics. She is a reviewer and a member of the Editorial Board of different peer-reviewed journals. She worked at the Italian Ministry of Education, University and Research, Directorate General for Schooling, dealing with issues relating to foreign languages and CLIL. In that position she coordinated projects involving school networks all over Italy. She is a member of different working groups and committees on languages and CLIL both at national level and at international level, at the European Commission. She has presented papers at national and international conferences and published articles in peer-reviewed journals and recently a volume in Italian on CLIL and classroom interaction. Her main Research areas are: e-Learning, blended learning, CLIL, TELL, CALL, EFL, MALL, teacher training, school innovation.